Get your hands wet with this free, interactive workshop to learn how your scouts can protect our water. SCARCE founder, Kay McKeen, will show you new ways to save water, energy, and money - all at the same time. You'll go home with a wealth of info and useful items to get you going. Unique tips will inspire you to reduce, reuse, and recycle all year long! Cool DuPage is sponsoring The Conservation Foundation's 2017 Environmental Summit, Landscaping for a Healthier Life ! Register now for this FREE summit. Guest speakers will focus on utilizing landscaping for energy efficiency, and how trees and natural landscapes assist with mental and physical health improvements. A win-win for any residential, business, or large campus property. 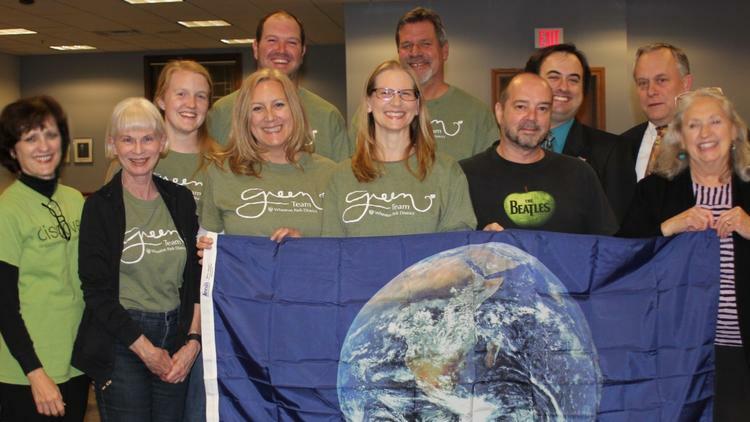 Check out some local leaders in green! A Lombard church's garden feeds local people in need. The Westin hotel gives old chairs new life at a West Garfield Park church. DuPage County offers grants to help with projects such as green roofs, permeable pavers, streambank stabilization and more! Applications due January 20th, 2017! Do you know a student interested in film? Does your child speak a foreign language at home? Learn more about this great opportunity for students to flex their creative talent. Equipment provided. Cash prizes! Check out these three organizations - in Bloomingdale, Wheaton, and Downers Grove - that proved their commitment to the environment. Radon is the leading cause of lung cancer in non-smokers.It is an odorless, colorless gas that occurs throughout Illinois and can leak into your basement. Have you tested your home? Resolve to "green up" your act in 2017. Check out these simple resolutions to lighten your impact on our planet. Find out how to reduce your holiday footprint by properly recycling, composting, or creatively reusing your decor. See just why recycling plastic bags in your home bin is a problem. Instead, take them to a local store that offers recycling such as Jewel or Target. We generate a lot of waste in the US. How much gets landfilled vs. recycled vs. composted? Good news? Recycling is going up! Who knew? 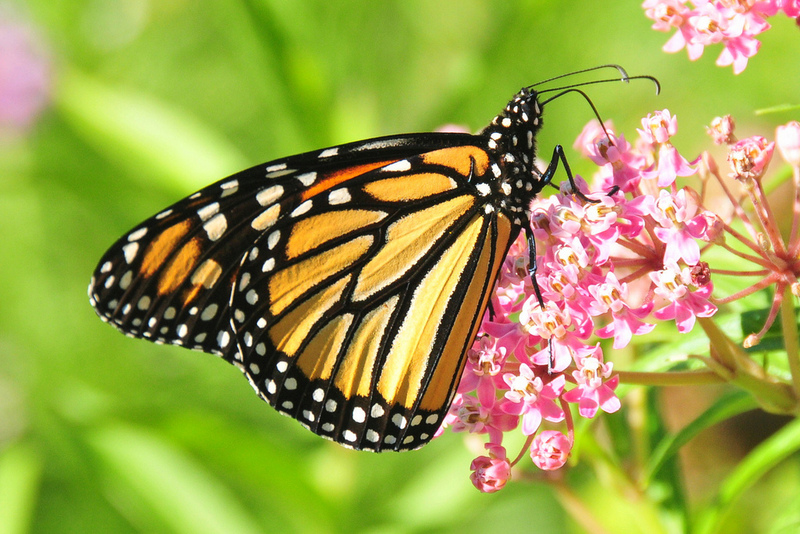 "Weeds", such as milkweed, can help support native pollinators and farmers. A more holistic approach to farming beckons.